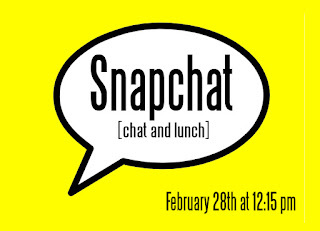 Join Mike Hannah for an informal time to eat, hang out, chat, and meet some of the other people at New Life. 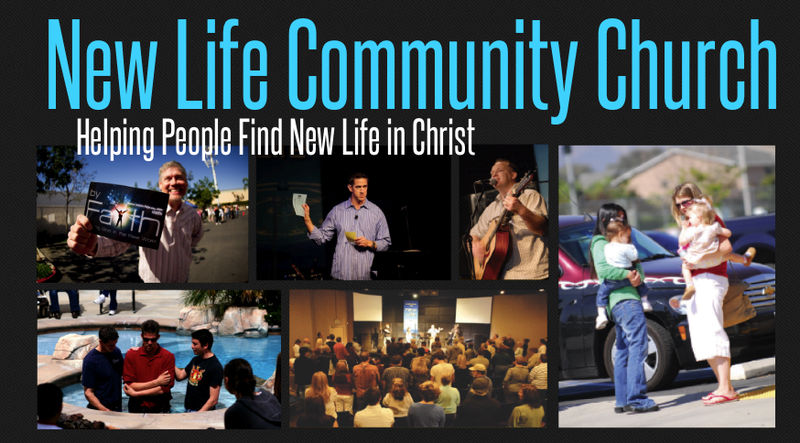 Whether you’re new at New Life, or a long term member, you’re invited. 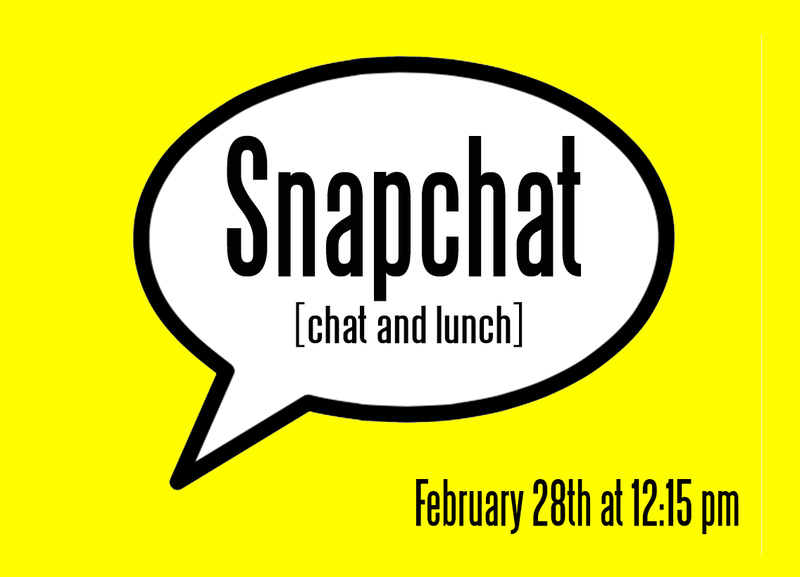 Snapchat is on Sunday, February 28th at 12:15 pm in room #5 of Kidzlife. Sign up at the information table or email us at: info@newlifecommunitychurch.net.